Traffic Management NZ is an independently owned NZ company. Traffic Management NZ is an independently owned traffic management company with locations throughout New Zealand. 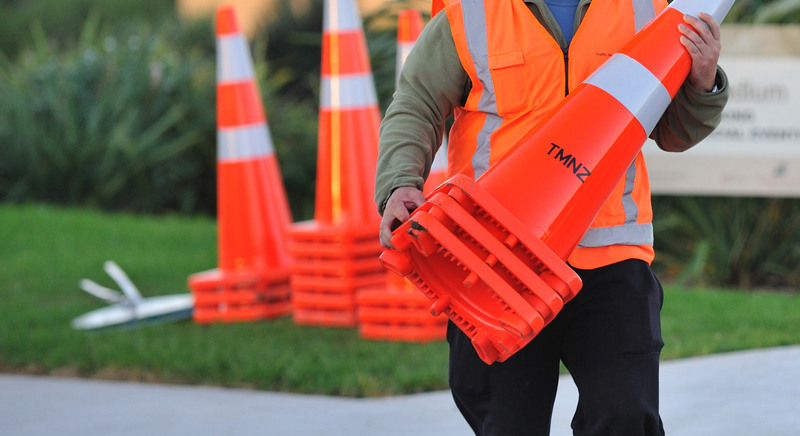 Traffic Management NZ runs regular NZTA approved training courses including one day TC courses, two day STMS courses and STMS refresher courses, as well as ConstructSafe Training Courses. 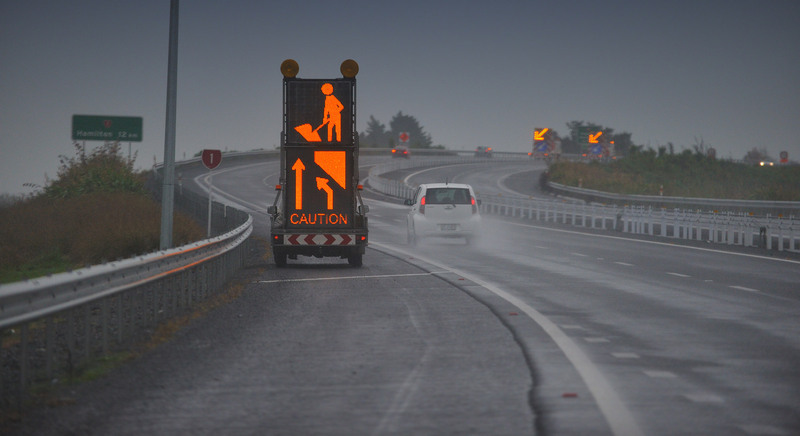 Contact Traffic Management NZ with all your traffic equipment hire requirements and let us show you how competitive our traffic signage hire can be. We also have traffic equipment and signage for sale. 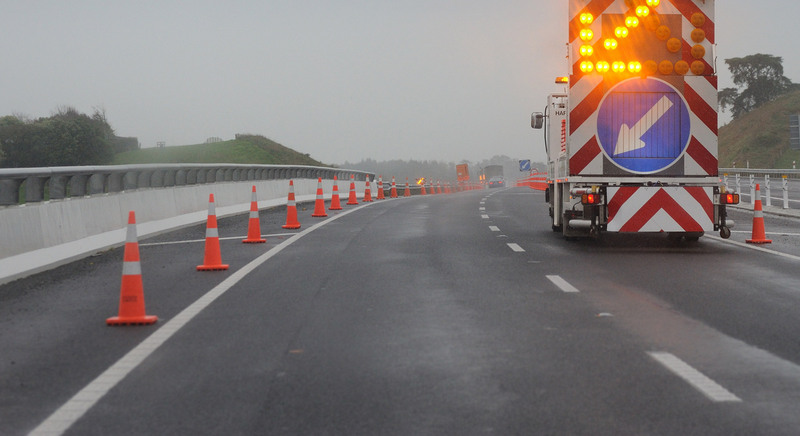 Traffic Management NZ can arrange and carry out part or all of your traffic management requirements from basic shoulder closure on a level road to lane closures and traffic controls on motorways. Traffic Management NZ have a dedicated Event Traffic Management department offering hands-on involvement in a number of film production and sports events around New Zealand.